YIT sites have good transportation connections to the centre of Prague. 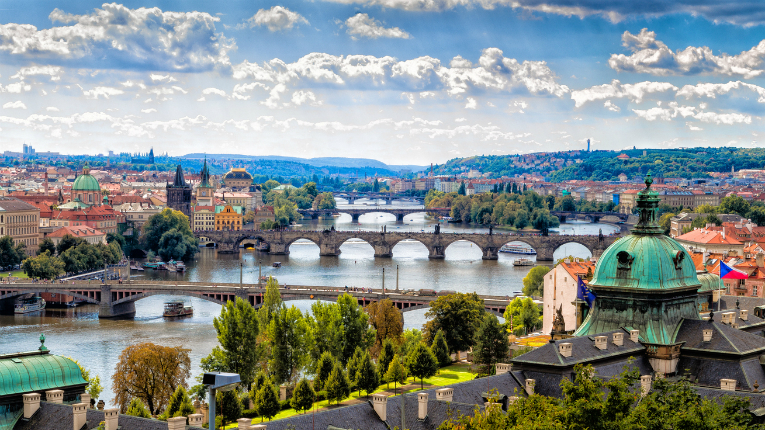 YIT has commenced the construction of an area development project in Prague, Czech Republic. The first phase will be completed by summer 2019. 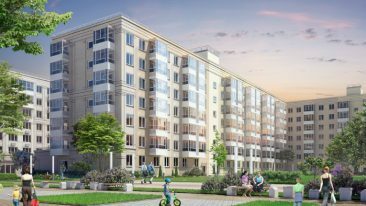 The first phase of the project, known as Aalto Cibulka, will comprise approximately 250 apartments. The value of the first phase is about 50 million euros. Aalto Cibulka is located in a popular residential area in the Czech capital. 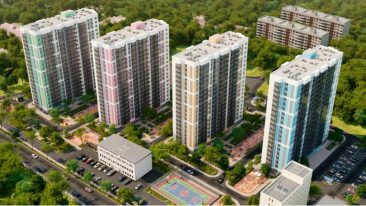 The value of the entire area project is over 80 million euros, and will include more than 400 apartments. 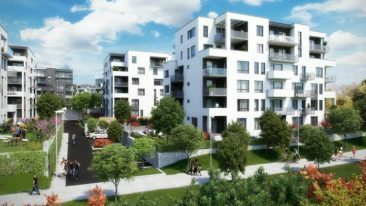 YIT has also acquired a plot for a residential project in Prague. The construction is estimated to begin in August.